David Chancellor: Hunters takes a closer look at the many sides of tourist trophy hunting (PHOTOS). 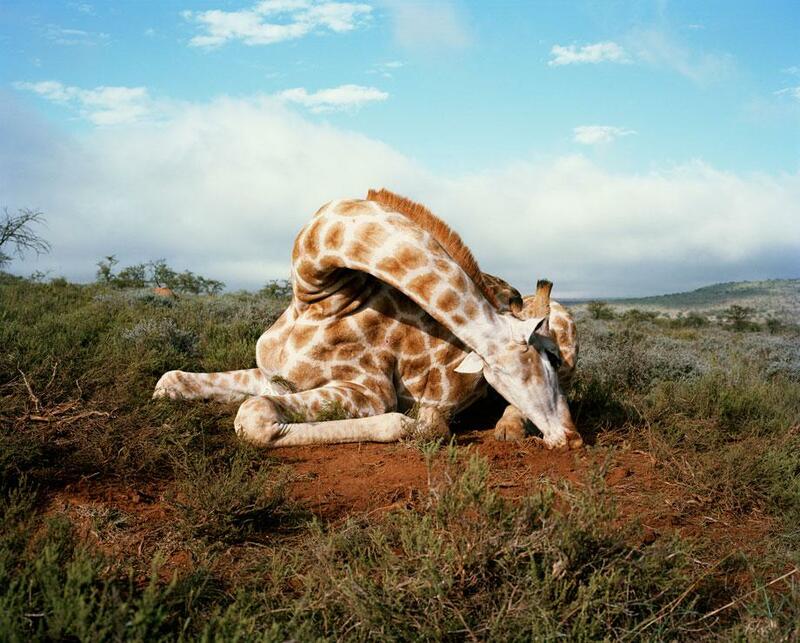 David Chancellor’s book, Hunters, is a collection of work from photographer, who is based in South Africa, on the world of tourist trophy hunting. 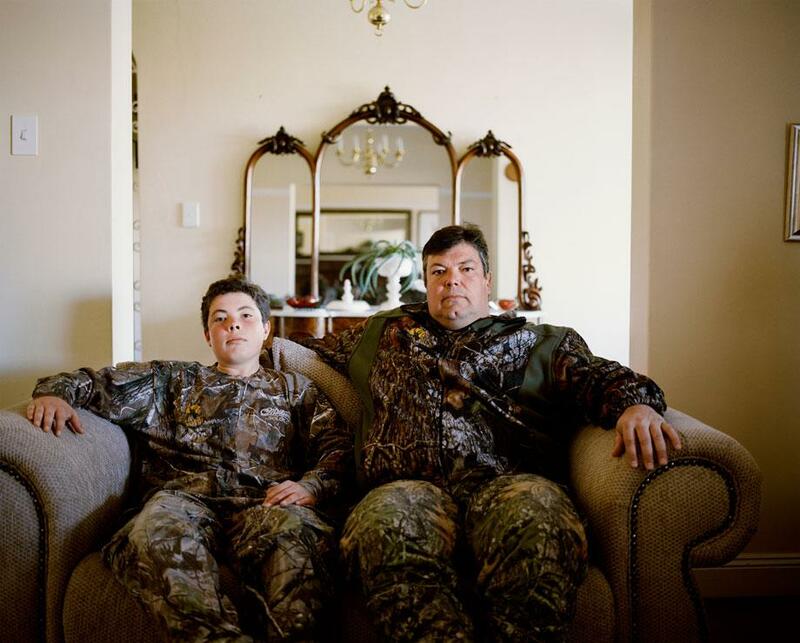 “For many years I’ve been interested in the increasing overpopulation of man and how that clashes with wildlife,” Chancellor said about his initial interest in photographing Hunters. Hunters examines the actual hunts as well as the end result, where hunters return to their homes filled with their “trophies.” He also examines local African communities who benefit from the large amounts of money hunters pay to go on these hunts. 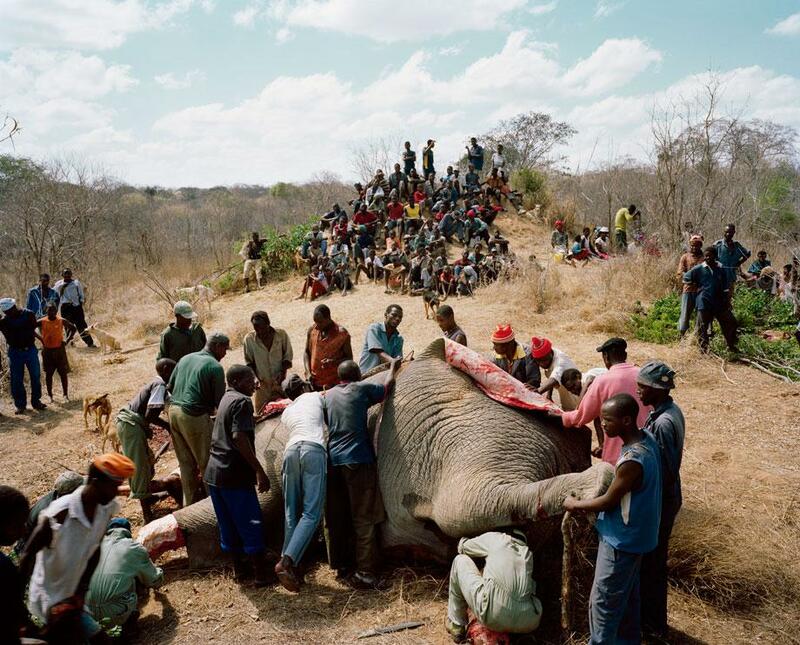 Chancellor’s images bring to life a hot topic that has divided hunters, conservationists, and animal-rights activists. He isn’t making any judgments about any of the groups and hopes his images will allow for a better understanding of the process from all sides. 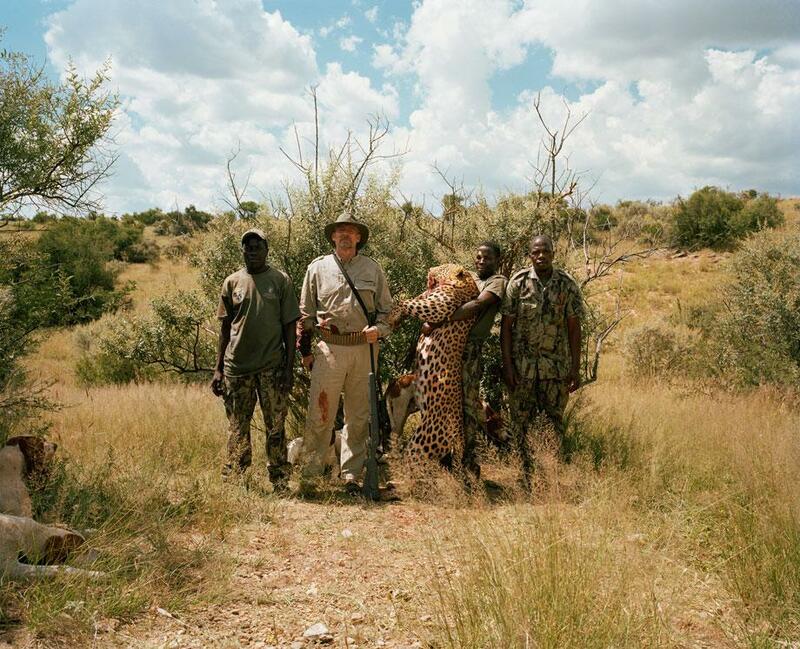 To gain access to the hunters, Chancellor needed the help of individuals who accompanied mostly Americans and Eastern Europeans on hunts around Africa. Chancellor only joined hunters who were there legally, something specific to both country and animal. During the time he was working, for example, he followed leopard hunting with dogs in Namibia because it was legal to do so there and very few other places. Chancellor quickly discovered while trailing the hunters that he needed to be present with them throughout the entire length of the hunt in order to create the most accurate and emotional images. “You need to be there the second after they’ve done what they’re going to do because that is the moment they will react to an animal after a kill,” Chancellor said. 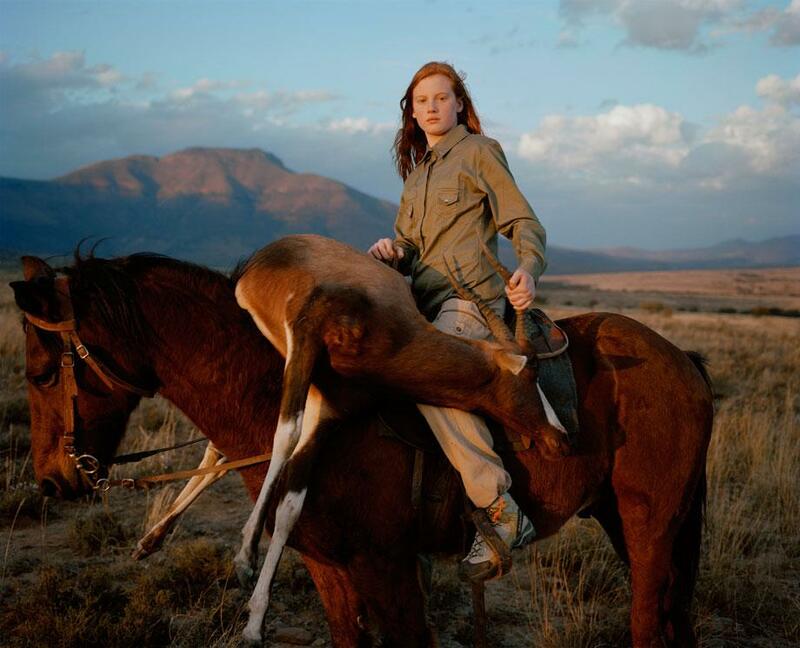 One of the most remarkable aspects of Hunters is seeing that emotion not only from men but also from women and children who have been documented either adding to their large collection or taking down their first-ever trophy kill. One of the biggest differences between genders, Chancellor noticed, was how deeply emotional women seemed to feel toward the animals they killed. Capturing these moments were essential for Chancellor, but they still only told one part of the story. 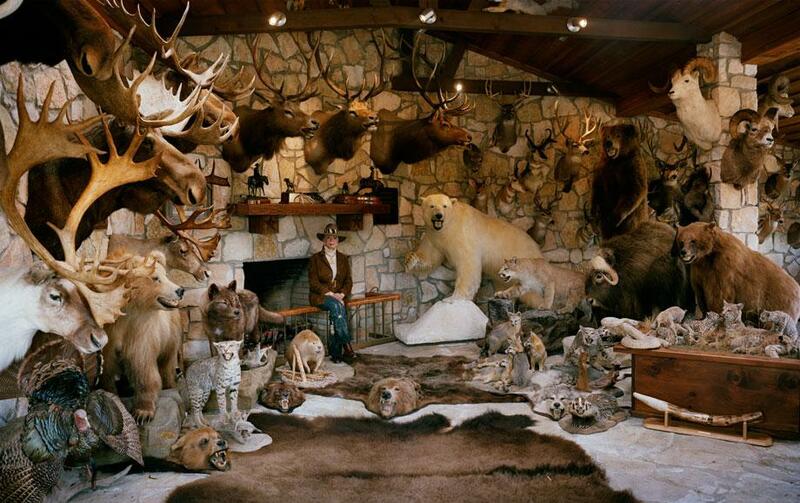 To complete the cycle, Chancellor wanted to photograph the trophy rooms of the more seasoned hunters and spent time in Dallas with members of the Dallas Safari Club. “I found myself documenting these guys who say they’ve hunted for 25 years and want to hunt a leopard or lion, and I photographed them … but at best what I’ll produce from that hunt is an individual with a lion … the only way (to complete the book) was to go back to where he actually has all of his trophies and produce a portrait that would complete the task, to show his entire career in one portrait,” Chancellor said. Their achievements are based on both quantity and quality of animals killed both by animal groupings—such as the big five (elephant, cape buffalo, rhino, lion, and leopard)—and also by animal species. 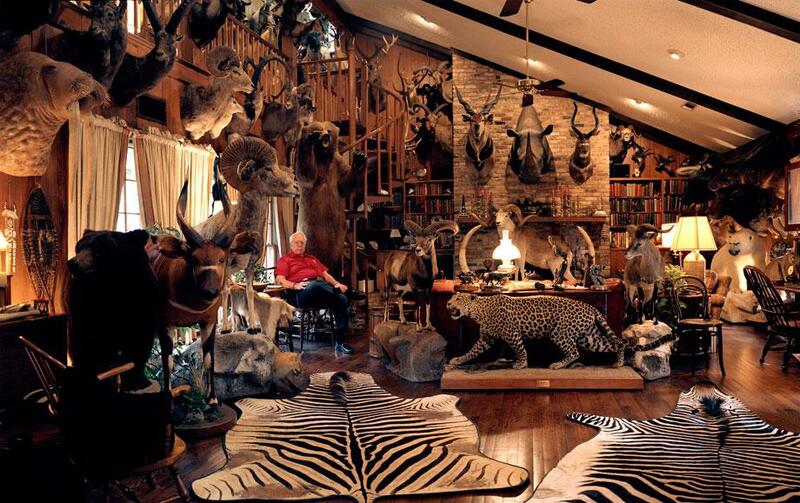 “The flip side of the trophy rooms in Dallas—but in some ways essentially the same side of the same coin—are the African communities who benefit by taking the meat from the killed animals as well as a large percentage of the high fees the hunters pay to go on the hunts” Chancellor said. “Elephant Story” in the back of the book documents CAMPFIRE (Community Areas Management Programme for Indigenous Resources). Under the CAMPFIRE program, at least half of the revenue derived from leasing trophy hunting concessions to foreign hunters goes to the local communities for rural development and environmental conservation. The meat from such hunts is given back to the local community. The hunter will leave with skins and ivory.